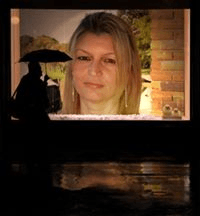 I am a Natural Authentic Psychic Clairvoyant giving insight into all life issue. It is time to step into our light multi-dimensional selves. I have assisted people locally, interstate and overseas to heal spiritually, physically, mentally, emotionally and provide both spiritual and psychic guidance to help people on their spiritual path and deepen their spiritual understanding.